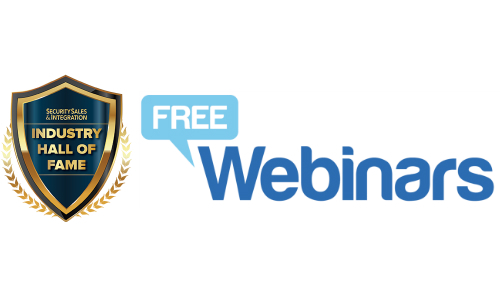 During this free webinar, Pierre Trapanese, SSI Hall of Famer and CEO of Northland Controls Systems will share his proven-successful approach on how to prosper in the security industry. Pierre Trapanese has nearly 30 years of international project and financial management experience in the security and construction industries. 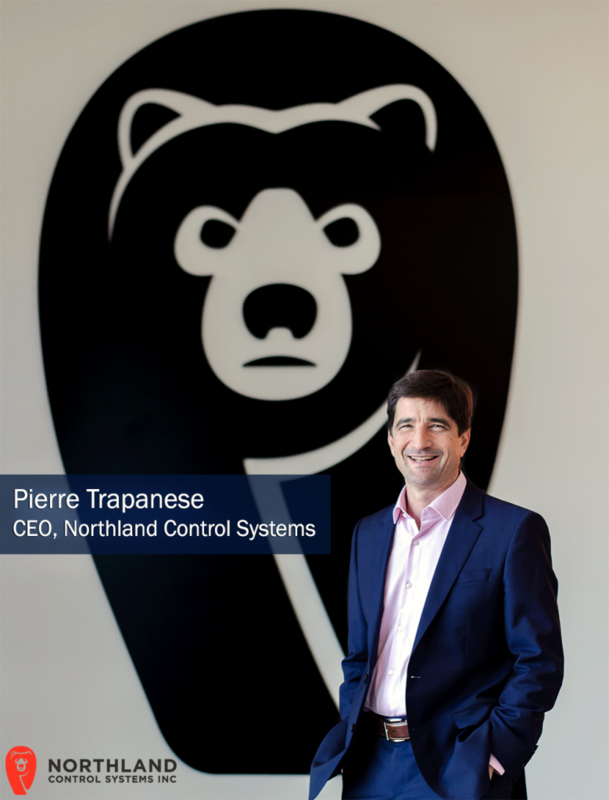 Trapanese took over Northland Controls in 2005 and in little more than a decade organically grew the innovative integration business from $1 million to more than $70 million. He built Northland based on a culture of trust and can-do attitude and brought together all parties with a common purpose to show the extent to which a security integrator can deliver robust, cohesive, enterprise-level solutions. Northland Controls is recognized as the premier global services provider in the security industry with offices in Silicon Valley, Washington DC, London, Bengaluru, Singapore and Shanghai. How can individuals thrive in the security industry? Why is it so important to do the right thing, regardless of recognition? 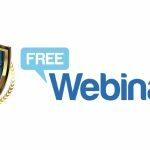 This is part of SSI’s webcast series featuring Hall of Fame experts who offer their proven strategies on business success in the security market. They are influential in the industry, have built 8-10 figure security businesses, have a minimum 15 years in the industry and a willingness to mentor integrators and dealers seeking growth in their businesses.